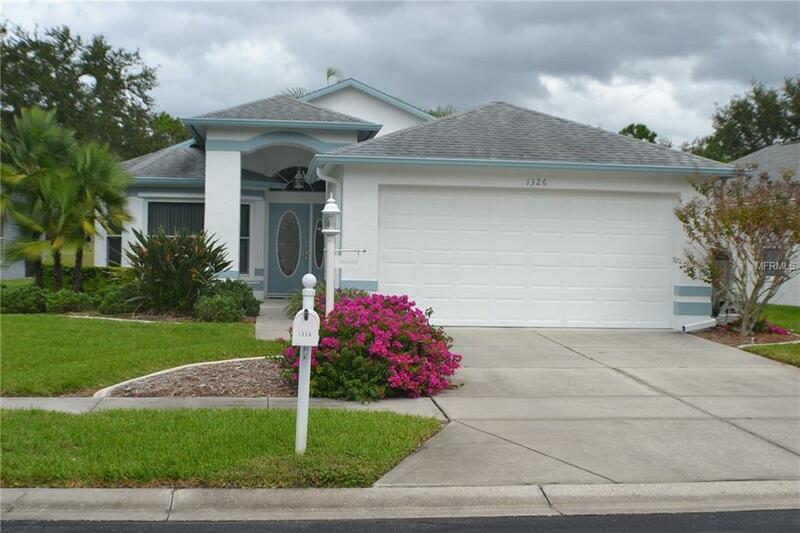 Immaculate 3 bedroom 2 bath 2 car garage home in the very desirable Heritage Springs. 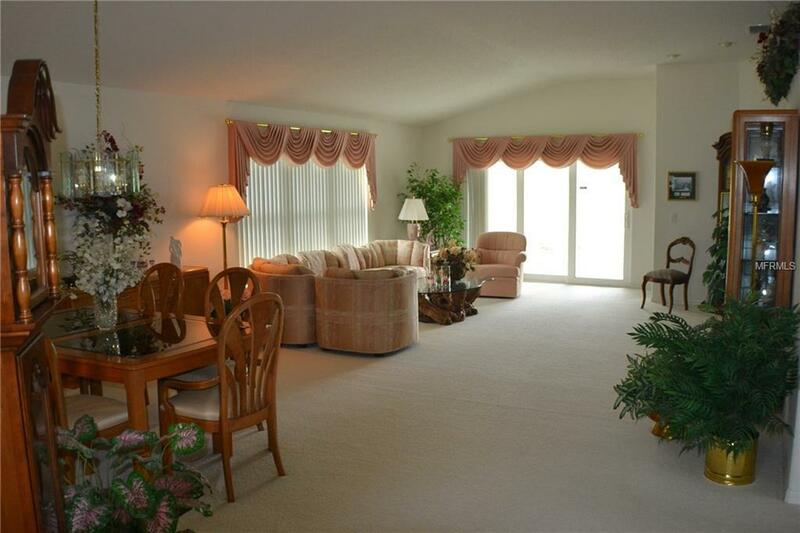 (Third Bed is presently a den/office) Thehome backs to a pond and golf course. Newer AC, Roof and Exterior Paint. Sprinkler system and gator curbing around beautifullylandscaped shrubs and hedges. 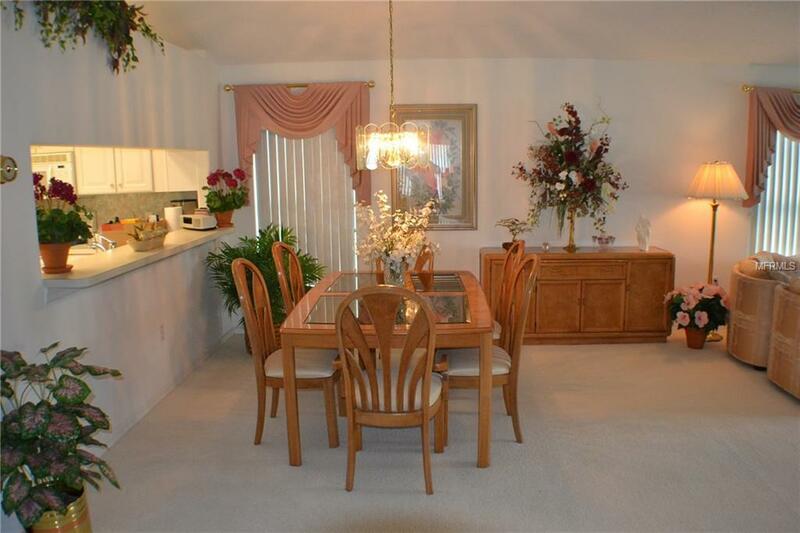 Bright kitchen with large eat-in. 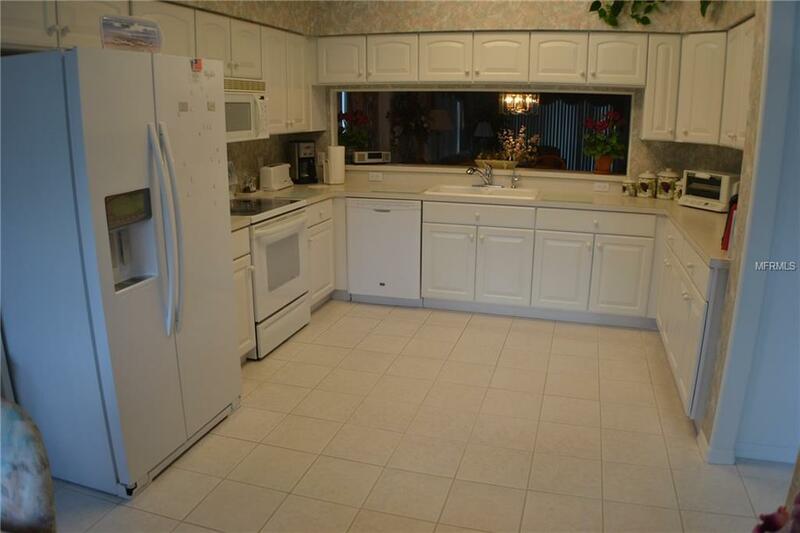 Very clean and Move-in condition. This is a very secure community with gates to all entrances and security guards at the main entrance. The recreational facilities will keep you busy along with the weekly activities. This community allows 15% of the homes with the principal occupant having a minimum age of 50+. Additional Lease Restrictions Tenant Must Meet Age Requirement. Buyer Responsible For Verifying Any And All Lease Restrictions.